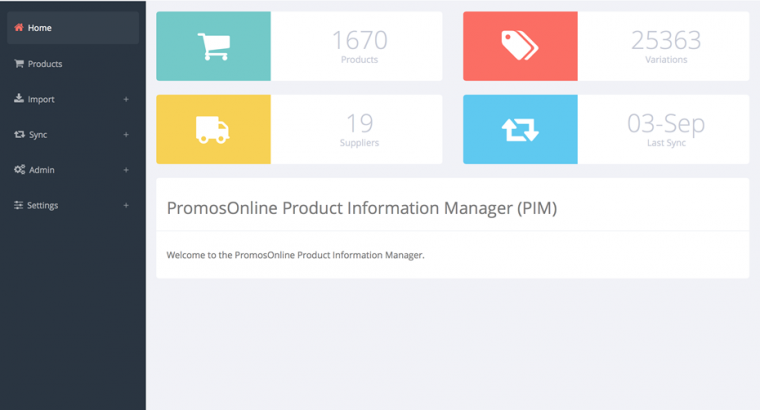 Pim.PromosOnline.com.au. Website development of product information manager that integrates with Magento. 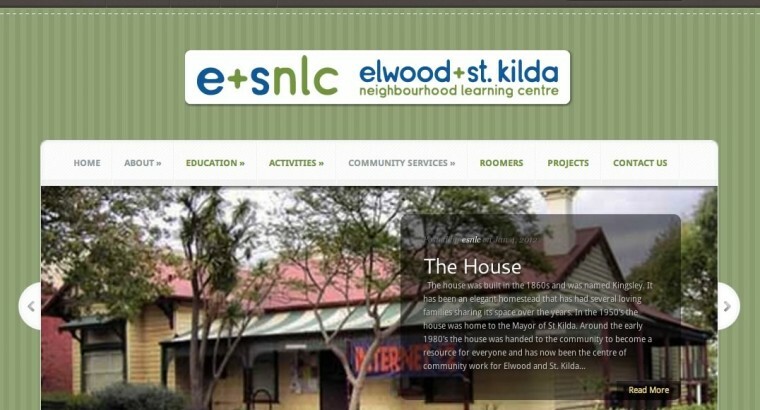 Esnlc.com.au. Website design and development with CMS integration. 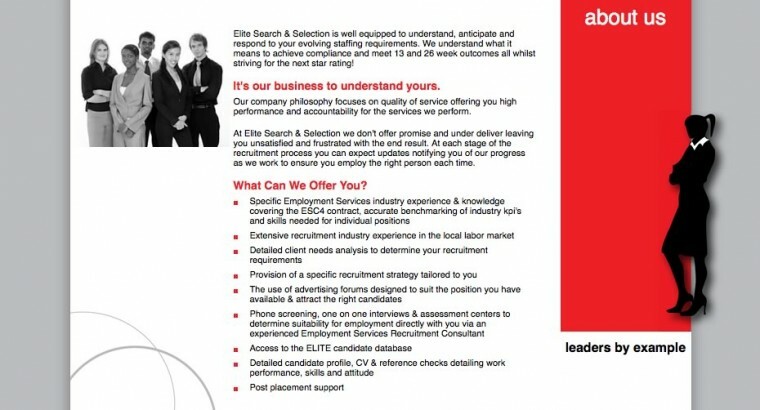 EliteSearchandSelection.com.au. 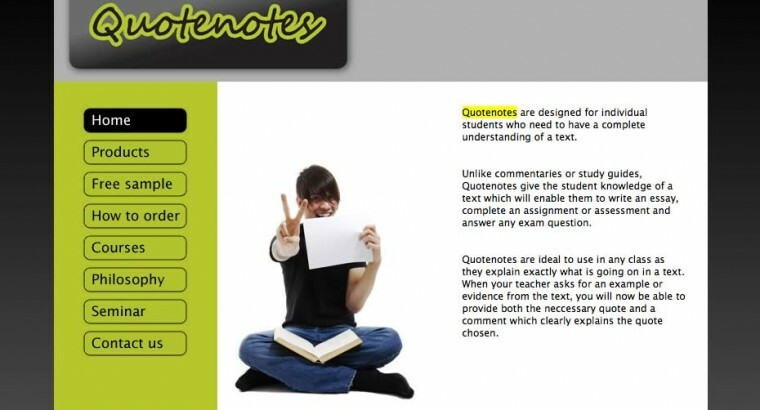 Website design and development. 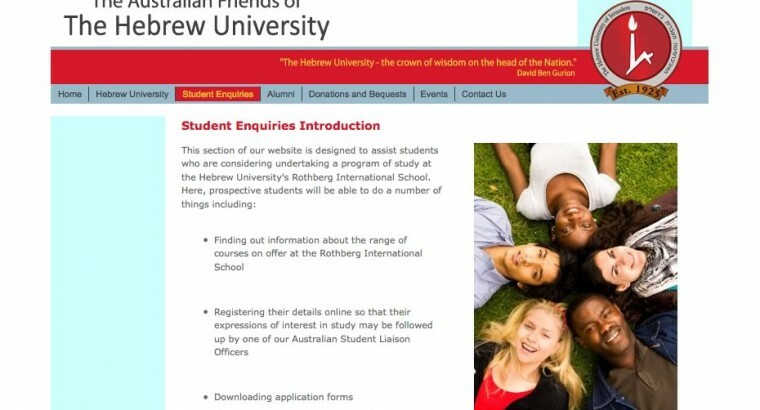 AustFhu.org.au. Website design and CMS integration. 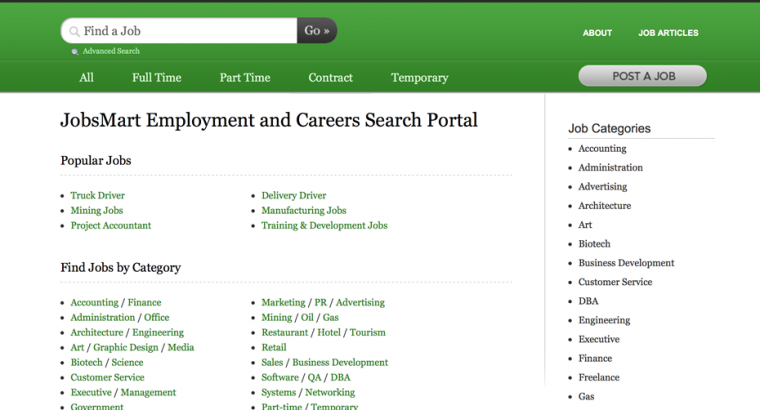 JobsMart.com.au. Website design, development and hosting including search functionality and CMS integration. 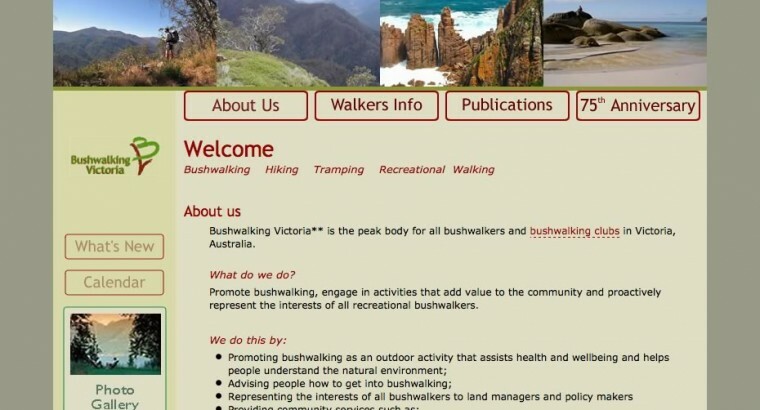 BushwalkingVictoria.com.au. Website design and development. 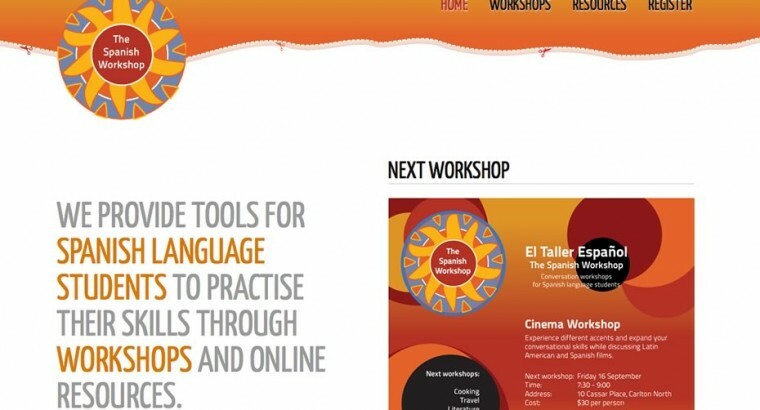 SpanishWorkshop.com.au. Website design, development and CMS hosting. 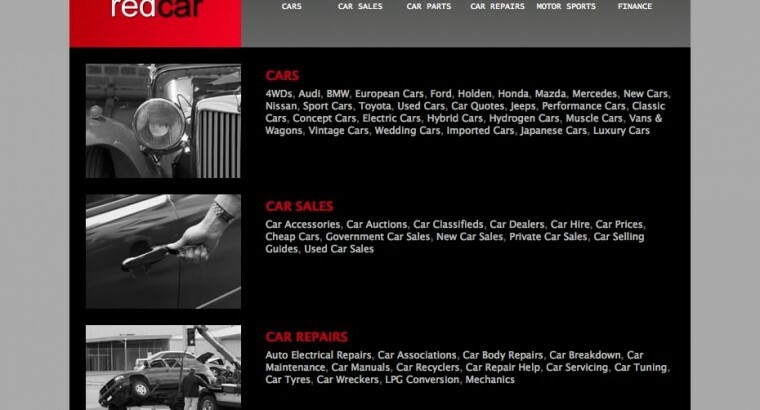 Redcar.com.au. Website design, development and hosting. 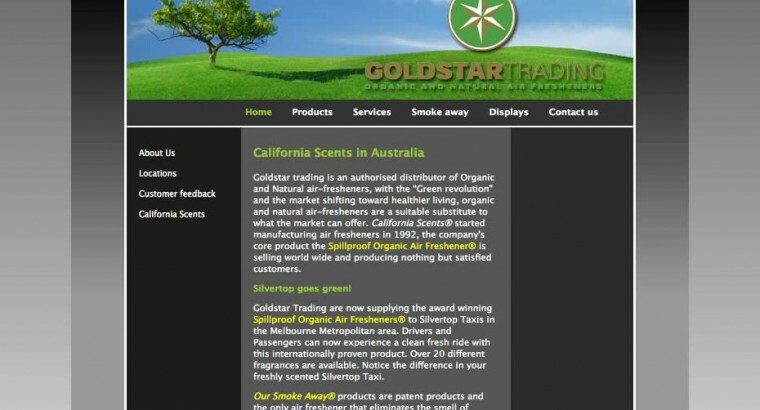 Air-Fresheners.com.au. Website design and development.